There it is: a piece of printed paper. And You are looking at it, side by side with the artist. It is an already signed contract, the beginning of a contractual relation, to put it profanely. But more so, and especially in the music business, it is a statement of trust and commitment. 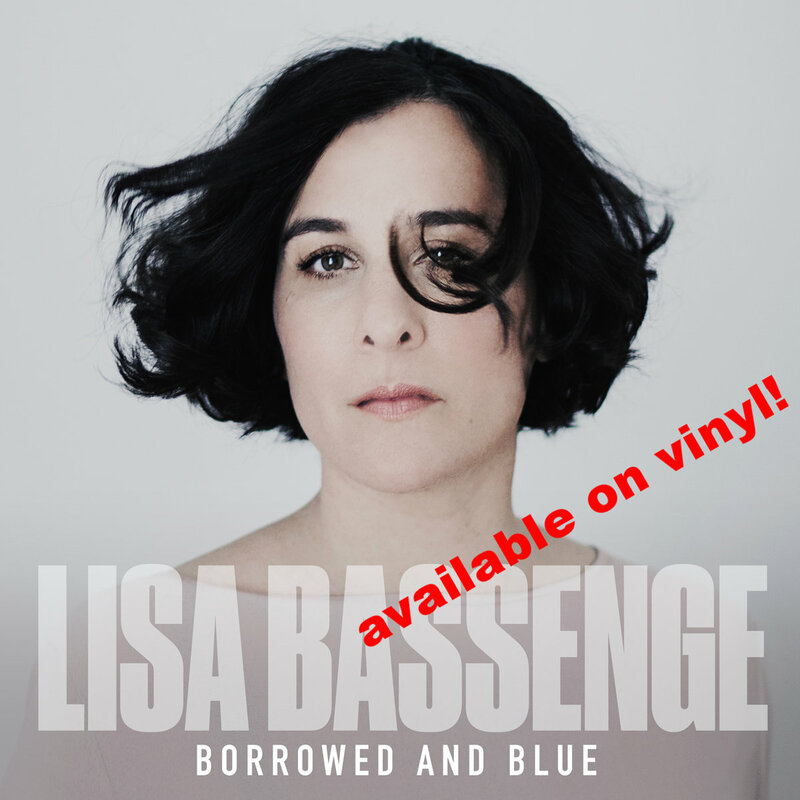 In this case, the signing of Lisa Bassenge, it also is a very personal pleasure that the next production of such an exceptional artist will be released on our label. And of course, we are intending to change the world together – which is a worthy aspiration even on a small scale, corresponding with the more intimate sounds of Lisa Bassenge´s musical cosmos. There are many loud voices in this world, more than ever perhaps. In the coming days Lisa Bassenge will be in session in a studio in Berlin and record her very own musical world view. Great songs are concerned with providence and by September You will have the chance to listen to her new album!